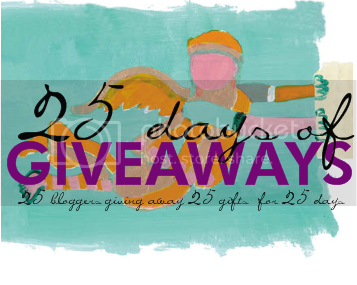 Today is the first day of 25 Days Of Giveaways, and I'm honoured to be taking part. My give away is this ornament made especially for a babylost family. 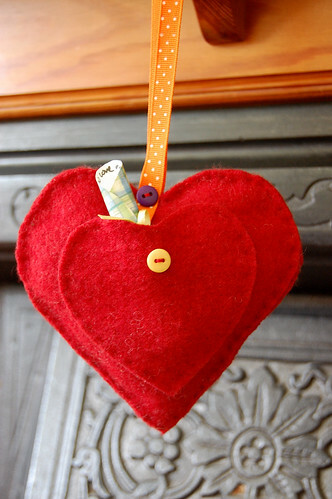 The heart is recycled from a felted sweater, on one side is a little heart made up from brightly coloured buttons, and on the other a pocket containing a little scroll for you to write your message of love to your baby or babies. You can hang this on your Christmas tree or really anywhere in your home, either just for Christmas or year round. This give away is open to all babyloss parents, all around the world. Just say hello in the comments and I'll use a random number generator to pick a winner tomorrow. 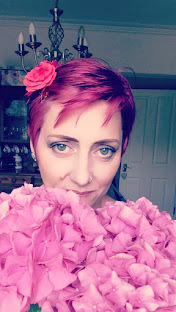 Don't forget to check out Tina's blog too, she's got an Amazing give away. Click on the link below, or the one over there in my side bar. So beautiful. Hope my number comes up! I am a Mama missing her girl Emma Joan, born in March of 2005. I love how thoughtful it is and I LOVE ornaments! So beautiful! I love it! And nice to find you - that's one thing I love about these giveaways - it leads me to new BLM blogs! your giveaway is SO beautiful and such a precious idea. I love writing to my baby girl Leila :) Thank you for the chance to win! hello there. I cannot do the math of the time difference between there and the west coast of the US. But I think it is still "today" as this just came u pin my Go.ogle Reader. Lovely and a wonderful idea. Such a lovely gift for a BLM. Thank you Jeanette you are very talented. So Beautiful! I'd love to have a chance to own it. Thanks. So incredibly cute and creative. Love it! Lovely J, so excited for these giveaways and to be taking part also, I think its just lovely. how sweet! 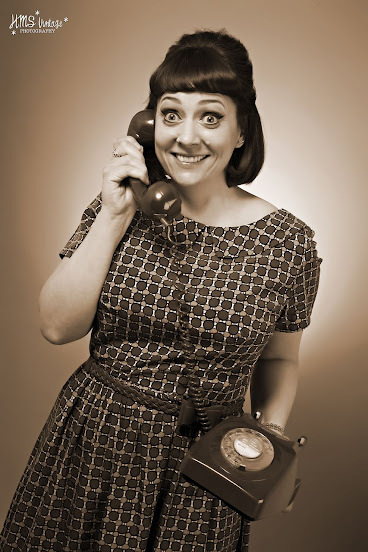 i'm saying hello, so now i'm entered...hugs! I love that you can put a little note in it!! Such a lovely gift! Thank you for your generosity! Dang, I thought I commented, and not sure I can still enter, but I love this. Beautiful, gorgeous piece. Sending love. Love your talents--am excited you are sharing in this giveaway. Thanks! It is lovely! Such bright colors to brighten someone's day. Thank you for sharing in the giveaway! Just lovely! I was thinking just the other day how I don't have any ornaments to remember my babies. Thank you for sharing! It's beautiful. 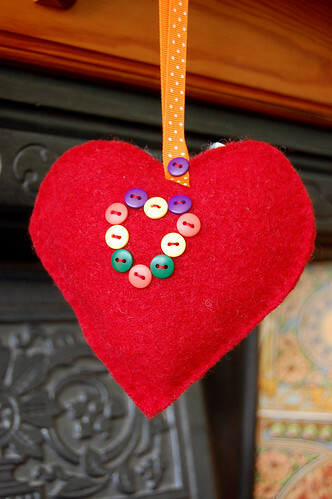 You are very talented, I can't sew well at all. I want to say .. all of you are amazing. And Jeanette ... It's lovely.